The clarinet is a woodwind instrument and requires a reed attached to the mouthpiece to play. Learning to play the clarinet at any age can be rewarding and entertaining. 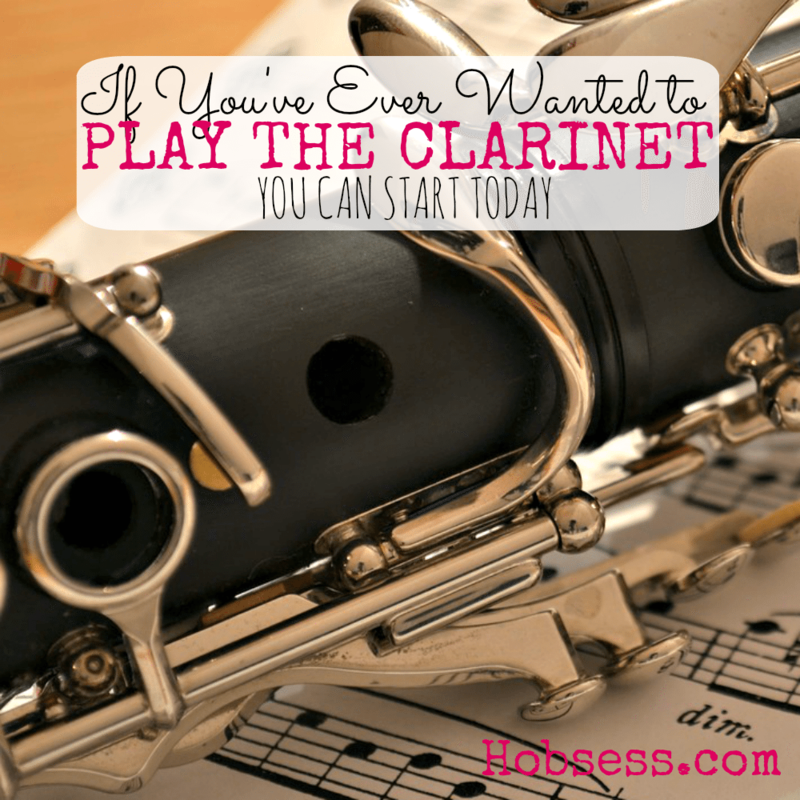 Consider making the clarinet your new hobby. Watch this very basic instructional video from the Children’s Music Workshop. Are you just getting started or are you an expert? Get involved with others who share your interest and/or passion in playing the clarinet. Join the International Clarinet Association! Go to this Clarinet Board, click “Follow Board” and then help us make this the best board on Pinterest! Follow Hobsess (Rev Crouse)’s board Clarinet (MUSIC) on Pinterest.